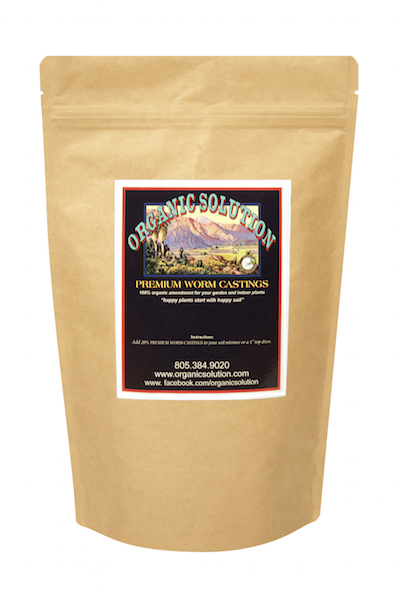 Organic Solution’s Premium Worm Castings are the true mother-load of California castings. Organic worm castings are excellent for plants. They contain all the essential nutrients that plants need in addition to enriching the soil in which the plants are grown. PLEASE NOTE : At this time we cannot ship any of our products to the State of Hawaii. We apologize for any inconvenience. Ambrosia is an organic liquid microbial innoculum that is hand crafted in small batches to assure quality and freshness. 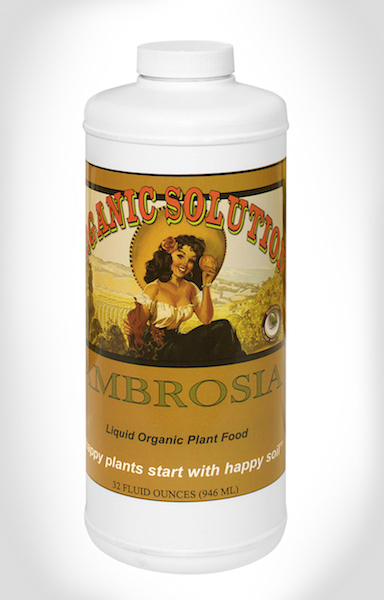 Ambrosia is specially formulated to help plants achieve optimum soil biology in the root zone. Ambrosia is full of micronutrients derived from worm castings that allow your plants to fully digest nutrients in the soil. 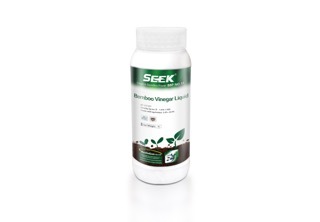 You can use Ambrosia in your soil medium or hydroponic system each time that you water. This miracle elixir is concentrated so a little goes a long way and it will never burn or harm your plants. PLEASE NOTE : At this time we cannot ship any of our products to the State of Hawaii. We apologize for any inconvenience. 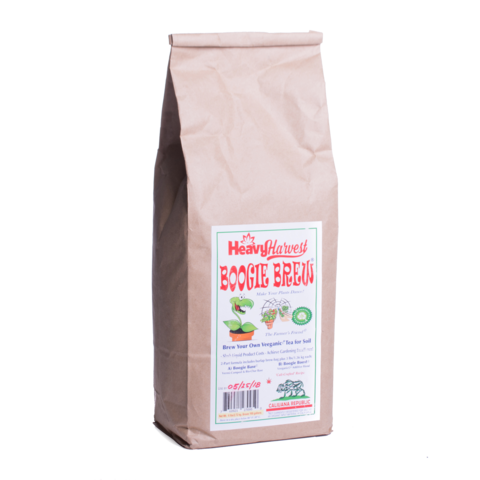 Boogie Brew® Tea creates phenomenal growth rates while saving the farmer on fertilizer costs & water usage. Nutrients are broken down faster and made more bio-available. 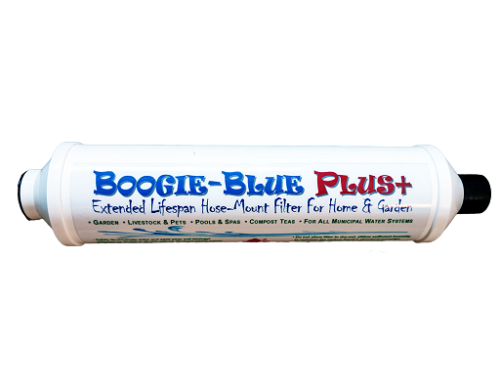 Salts & heavy metals found in soil & water supplies become far less hazardous to plants when the enzymes produced by Boogie’s biological army of organisms work to soften their impact and reduce toxicity. PLEASE NOTE : At this time we cannot ship any of our products to the State of Hawaii. We apologize for any inconvenience. Great ideas never get old. 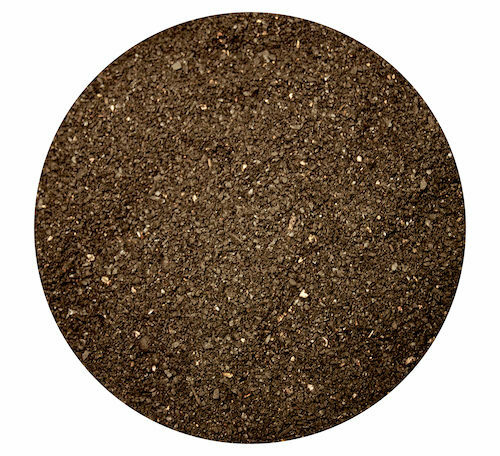 Organic Solution’s SuperChar is a 21st Century application of an age-old soil solution. At its core is Biochar - a natural amendment that improves soil structure, reduces erosion and is the only amendment to last hundreds of years in your soil. PLEASE NOTE : At this time we cannot ship any of our products to the State of Hawaii. We apologize for any inconvenience. Chlorine and Chloramine compounds are used in most municipal water systems to destroy all active biology present in the water. The use of an effective filter is required for watering an organic garden and especially for creating compost tea. Boogie Blue Plus Chlorine Filter. PLEASE NOTE : At this time we cannot ship any of our products to the State of Hawaii. We apologize for any inconvenience. SEEK Organic BamBoo Power BBP No. 11 is Bamboo Vinegar. BBP No. 11 is made up of more than 200 organic components, including organic acids, esters, alcohols, phenols, ketones, aldehydes, etc. BBP No. 11 is certified as 100% organic by IMO according to EC and USDA regulations. BBP No. 11 will strengthen the crop, enhance the root system, improve nutrient absorption and improve both the flavor and the color of your plants. PLEASE NOTE : This product is not for sale in the State of California. Also, at this time we cannot ship any of our products to the State of Hawaii. We apologize for any inconvenience.